Sci fi action-roleplaying shooter Borderlands hits Utomik! The smash hit action-roleplaying shooter Borderlands ™ is now playable on Utomik. The game that defined a whole new sub-genre received unanimous rave reviews. Set in a dystopian sci-fi world, Borderlands™ combines the best elements of shooter and roleplaying games and still ranks high in originality. It’s easy to see why so many fans still love this game. Whether you live for the character-building options, the riveting story or the gut-punch action, Borderlands™ is guaranteed high on replay satisfaction. Want to relive this classic game again? Play it now on Utomik, fast and easy without hassle. 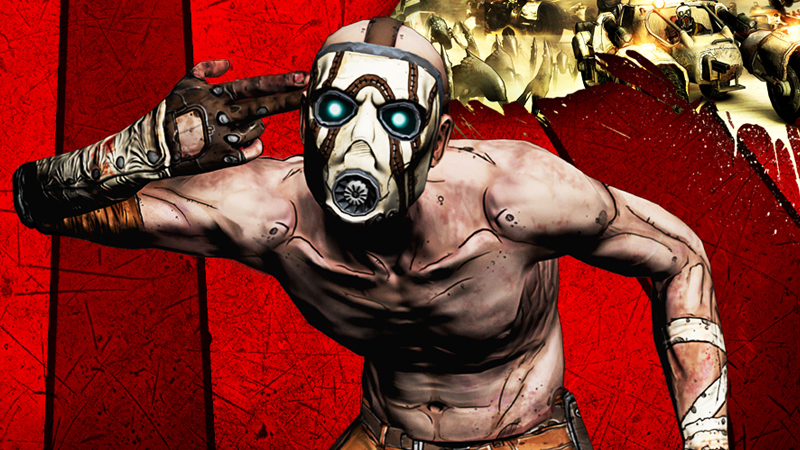 The addition of Borderlands ™ marks the start of a whole new wave of top games coming to Utomik. With several yet-to-be-announced new publishing partners, gamers are getting an ever-growing games library wrapped in one affordable monthly subscription service.